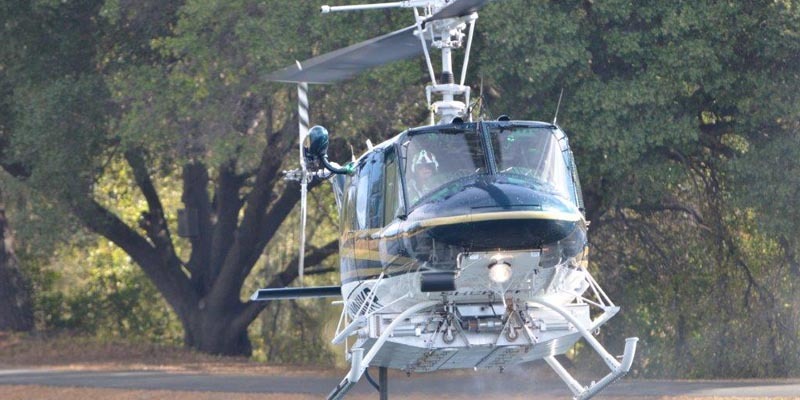 Santa Barbara County is fortunate to have an air asset and an aviation program such as ours in terms of its public safety capability. 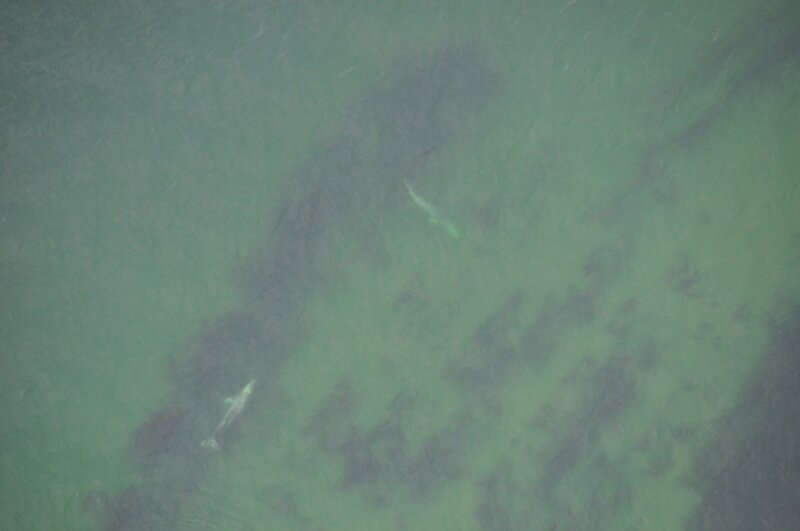 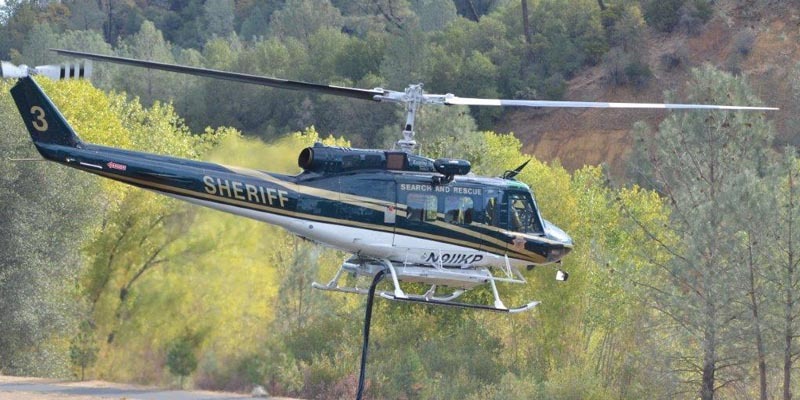 A countless number of people have been rescued, suspects apprehended, missing people found and fires suppressed quickly that otherwise would not have, if it were not for our air resources. 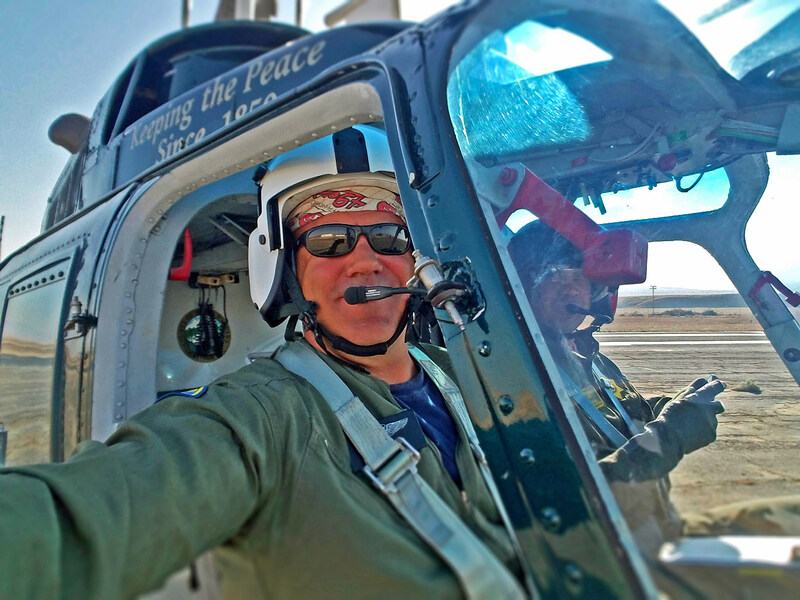 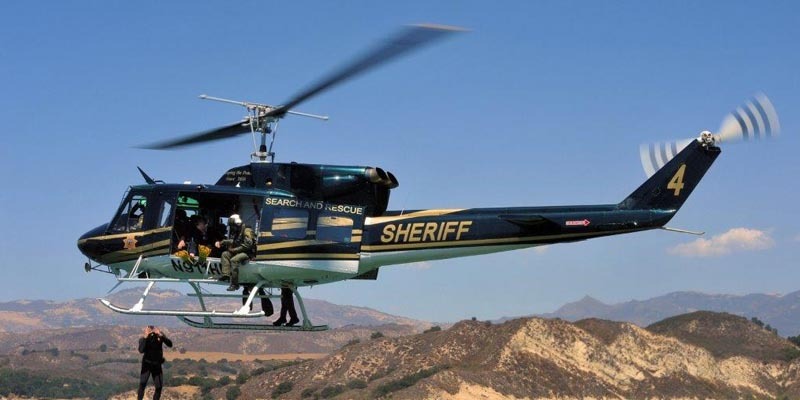 The Santa Barbara County Sheriff/Fire Air Support Unit (ASU) is a public safety aviation unit comprised of Santa Barbara Sheriff’s Office and Santa Barbara County Fire Department employees. 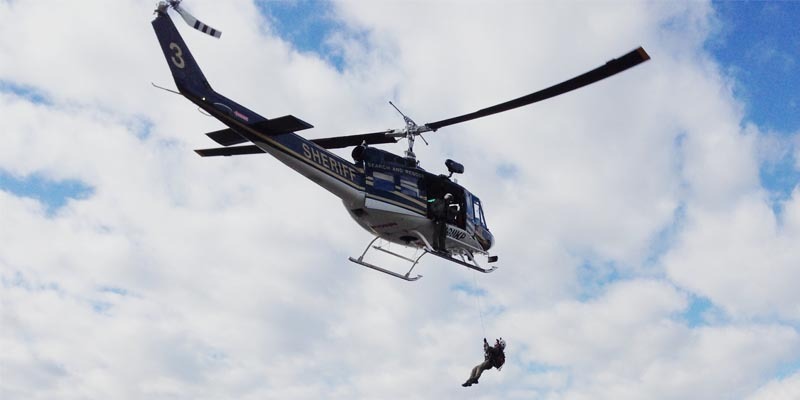 ASU provides aerial Law Enforcement support, Fire Suppression, Search and Rescue, and Medical Rescue services. 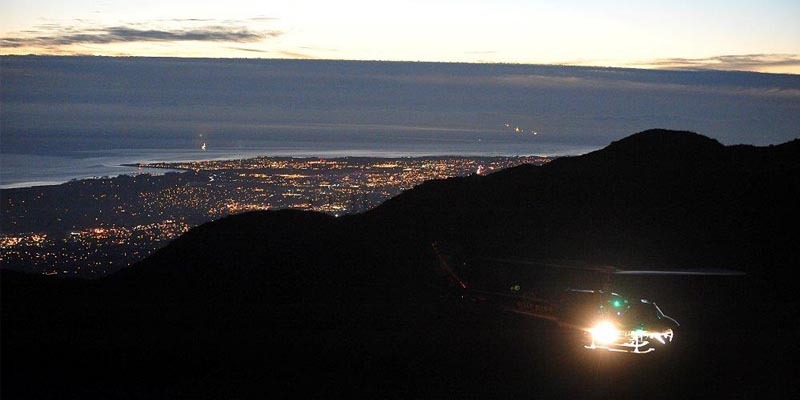 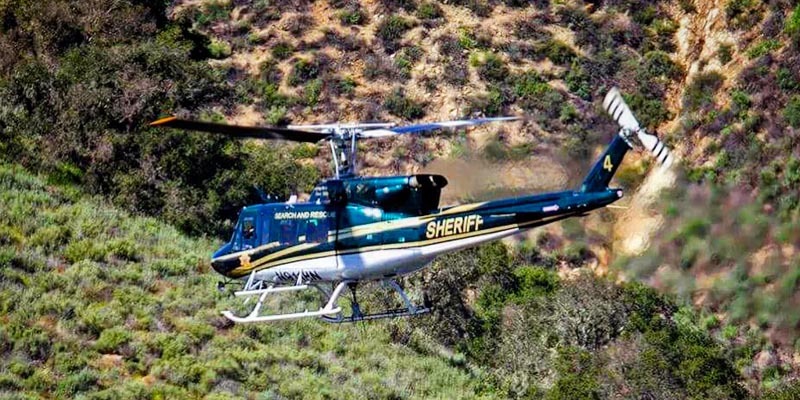 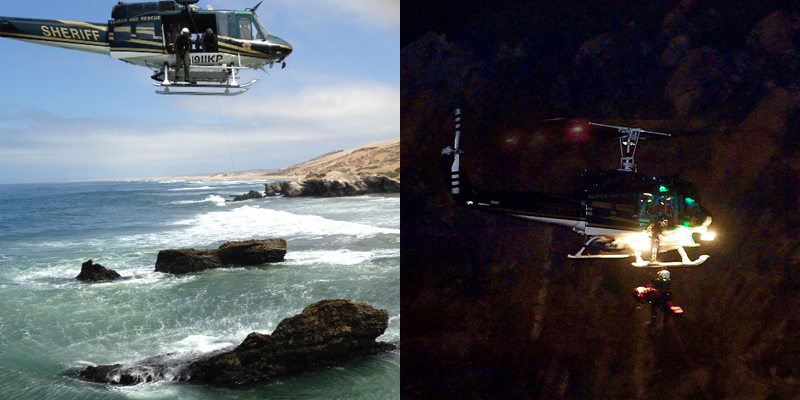 In addition to promoting Public Safety by providing aerial support to operations conducted by the Santa Barbara Sheriff’s Office and Fire Department, ASU also supports other Local, State and Federal public safety agencies both within and beyond the boundaries of Santa Barbara County. 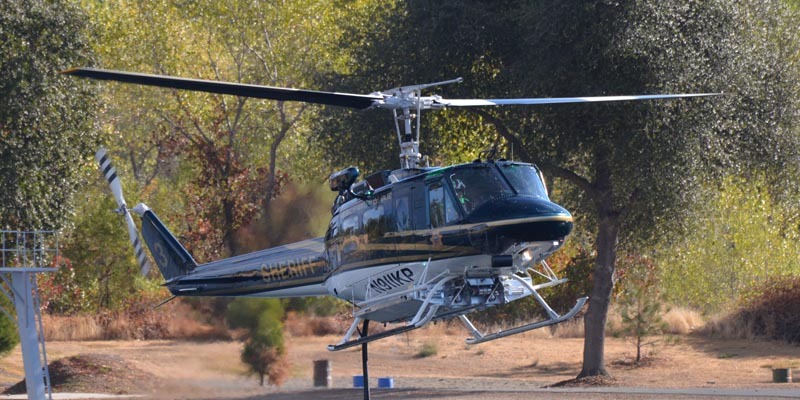 The Air Support Unit operates five helicopters and one airplane to accomplish its various public safety missions. 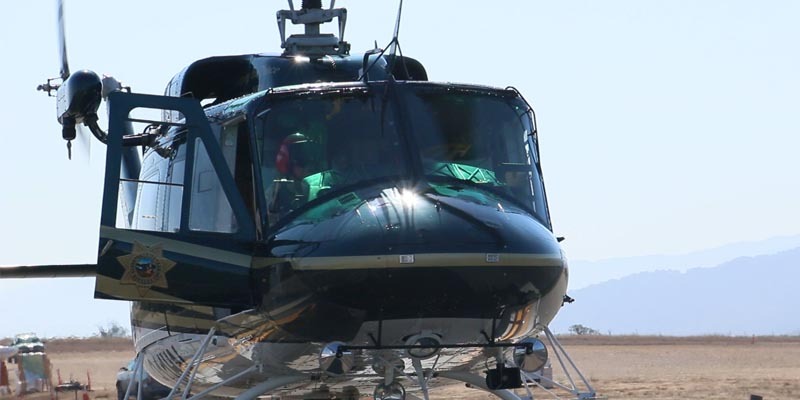 All five helicopters operated by the unit are former military aircraft and operated pursuant to Federal Aviation Regulations – Part 91. 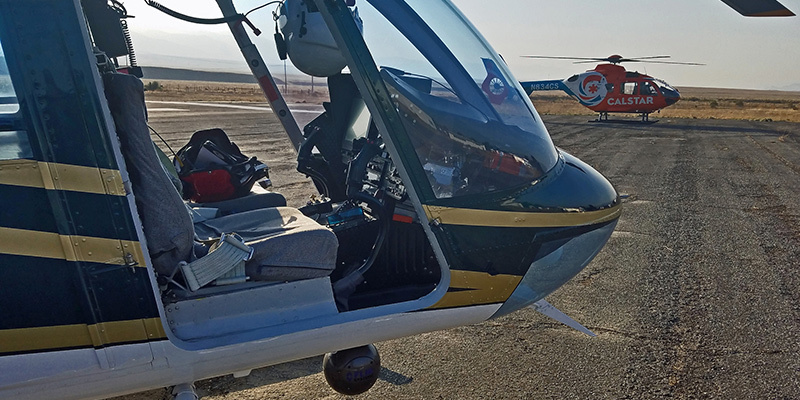 Each of our helicopters have a different mission capability and we keep this number of aircraft in order to ensure we have the right aircraft available for any kind of emergency call that arises. 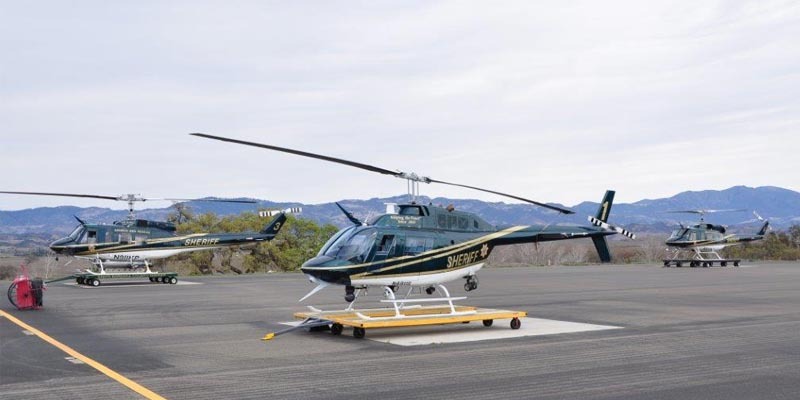 ASU operates two Bell OH-58A+ helicopters, used primarily for law enforcement operations. 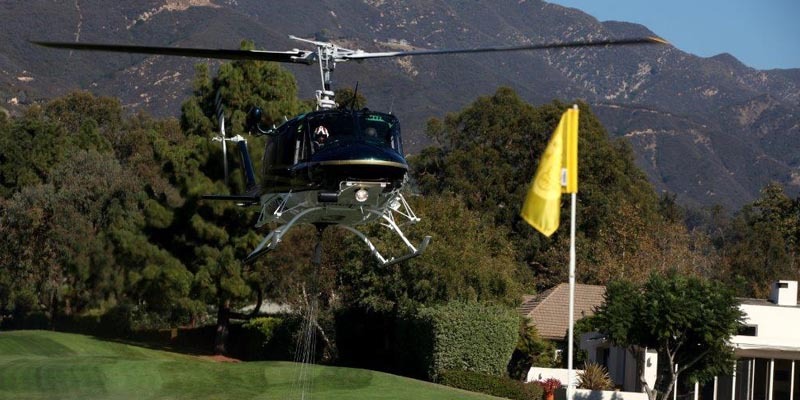 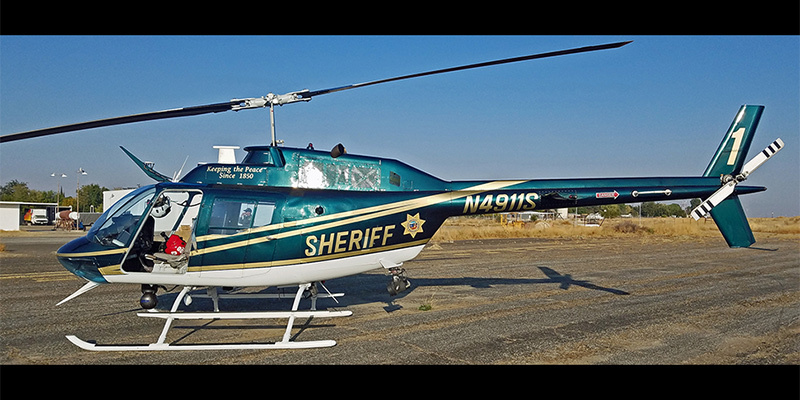 These aircraft are equipped with multi-agency communications radios, FLIR (Forward Looking Infra Red) technology, powerful searchlights, LoJack stolen vehicle tracking equipment, photo and video equipment, and mapping technology. 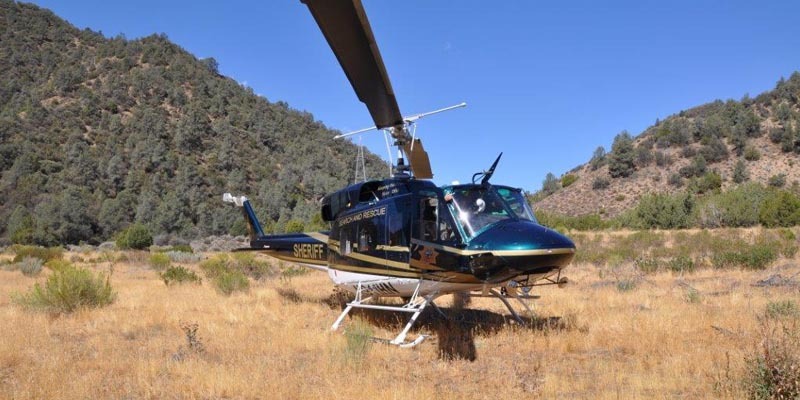 ASU also operates three Rescue/Firefighting aircraft: two Bell UH-1H Hueys and a Bell UH-1N twin-engine Huey. 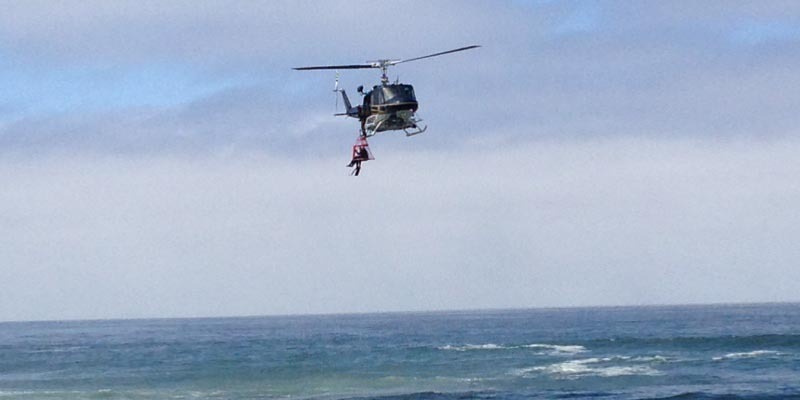 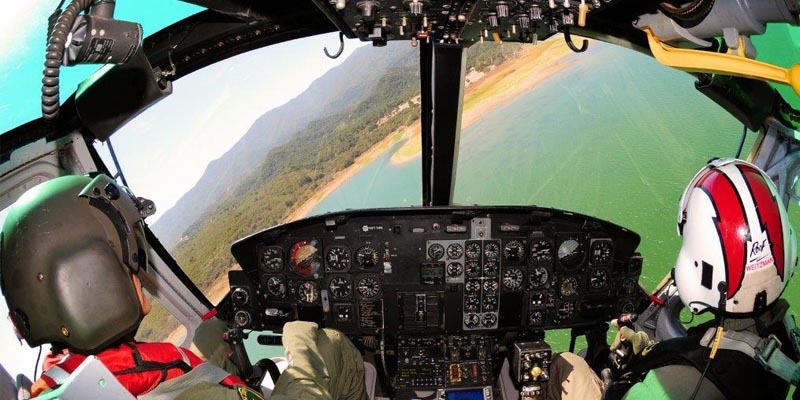 All three Huey Aircraft are equipped with rescue hoists, capable of lowering rescue personnel into remote or otherwise-inaccessible locations and extricating lost or injured persons who could not be rescued by conventional means. 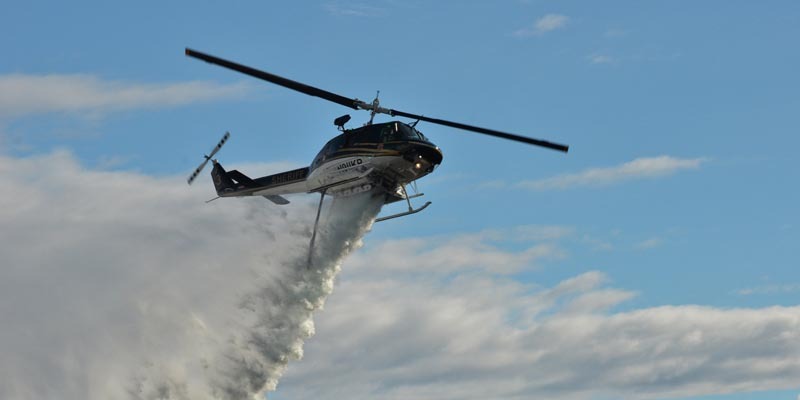 All of the Huey aircraft are also capable of fire suppression missions using either fixed water tanks or removable long-line buckets. 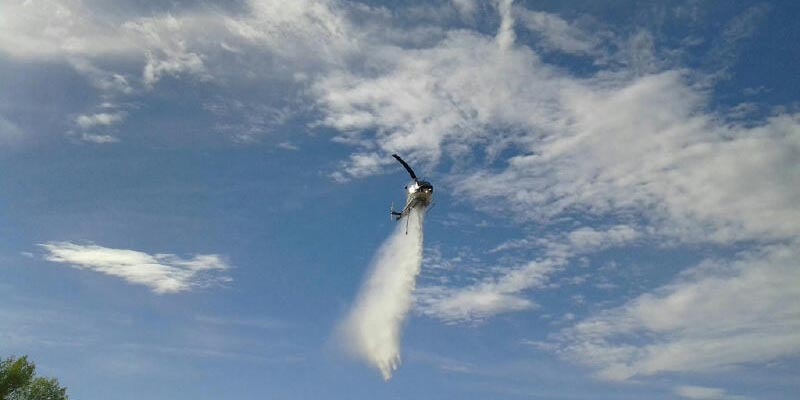 A Cessna 206 airplane rounds out the aircraft inventory at the ASU. 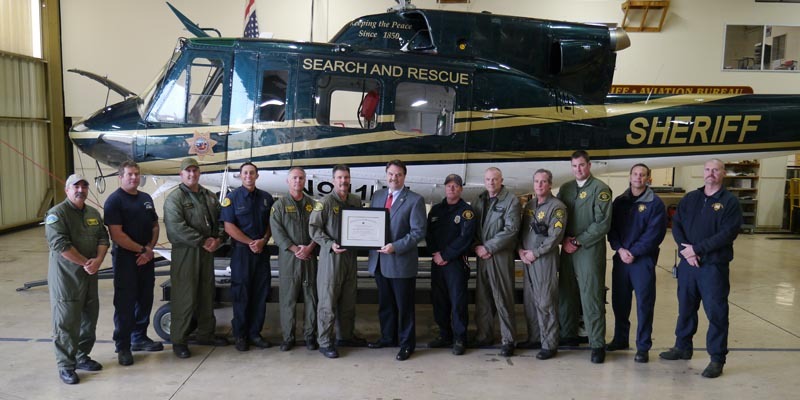 The Cessna is primarily used for law enforcement surveillance missions and personnel transport. 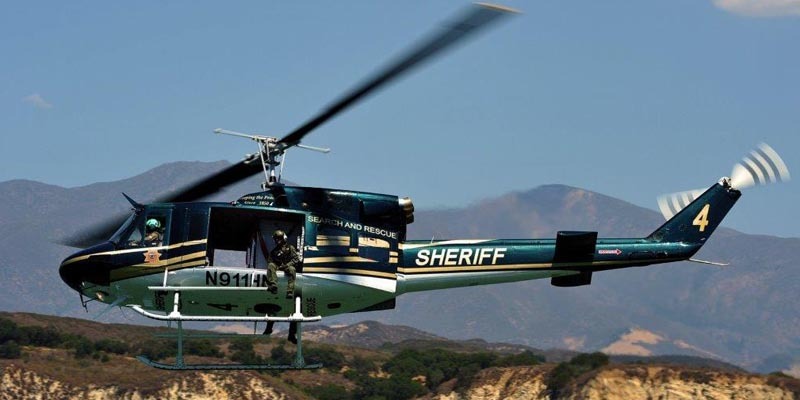 The ASU answers hundreds of law enforcement, rescue, and fire calls each year, providing vital public safety services to the citizens of Santa Barbara County. 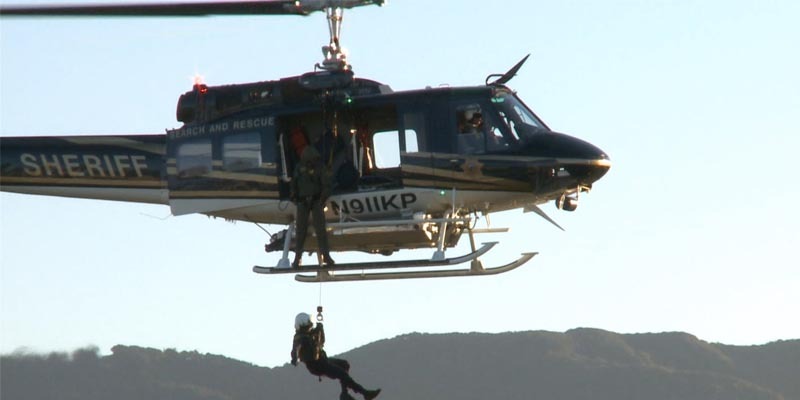 Insertion and withdrawal of specialized teams within high-risk or remote areas. 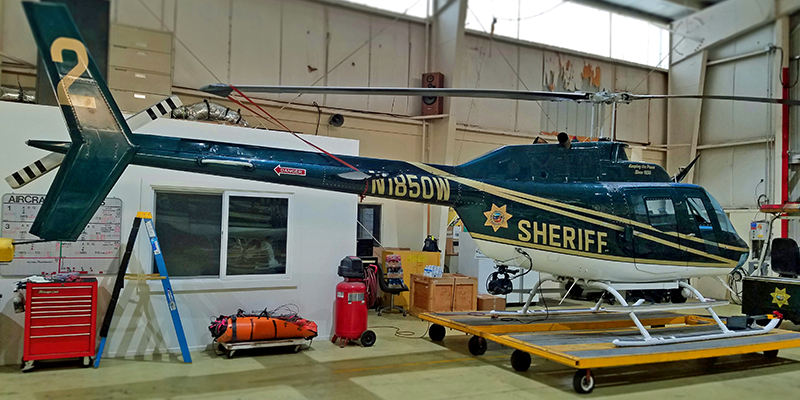 It is a huge undertaking to keep our aircraft safe and airworthy and to keep our crews well trained and mission ready for whatever emergency arises. 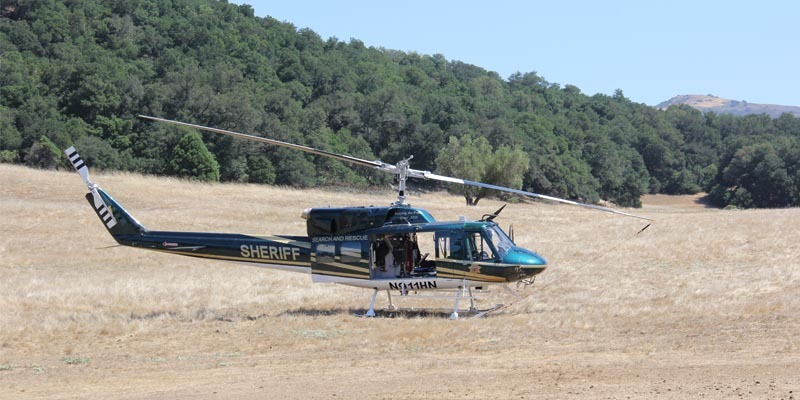 Thanks to everyone at the Sheriff/Fire Air Support Unit for the brave and exacting work you all do to protect our citizens each and every day.